A large quantity of the elaborations of the Institute have been introduced to medicine, veterinary, national economy. The State highly appreciated the achievements of the Institute’s scientists and awarded them with decorations and premiums. 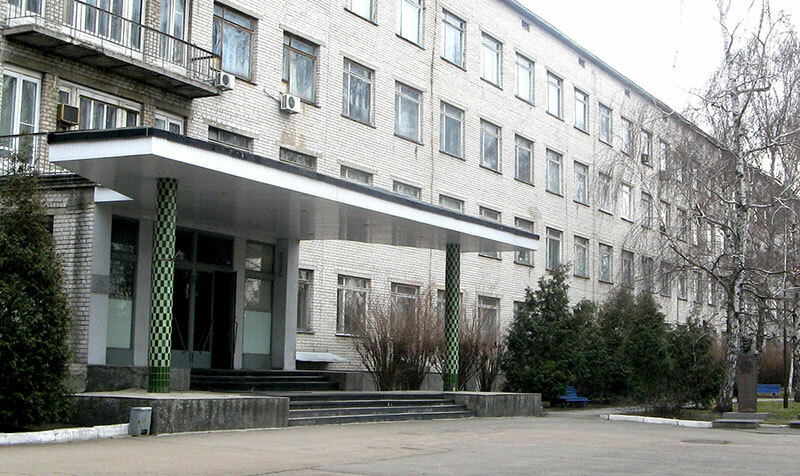 The staff is proud of the Institute’s history and its creators who founded and built the Institute, defended the Country during the war years, prepared scientific brainpower, strengthened economy of the State, enriched the world science. Provide products and services to meet the client’s expectations and quality standards. Communicate with clients through comprehensive project proposals with clear objectives, execution strategies, and optimal use of resources regarding lead times, staffing and expenses. Meet client’s guidelines for project management. Provide senior staff to review projects and reports. Protect intellectual property through confidentiality agreements. Seek regular feedback from clients for rapid responsiveness.